The Explosion Network is pumped for E3 2018 and we want you to join in the excitement that is gaming Christmas with us. We will be live streaming and reacting to each and every presentation on Twitch, so feel free to join us at ridiculous hours of the morning and chat along. You full find cut outs of certain announcements and trailers along with our full react show available after on Twitch and our Youtube. 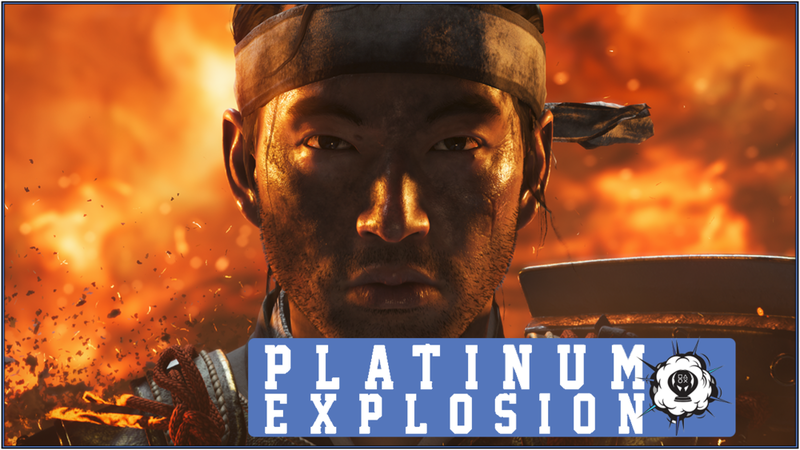 This special episode of Platinum Explosion was recorded live on Twitch 30 minutes after the PlayStation Presentation at E3 2018. Dylan, Ashley and Nick break down Sony's odd conference style this year; what games were shown, and some of the third-party titles announced the past two days.